As we move into the era of sustainability, the demand for building alternatives that are safe for the environment and humans has increased. Over the past few decades, we have started to understand the impact certain building materials may have on health. Many are joining the green community, building homes with completely sustainable non-toxic materials, others are slowly replacing hazardous materials in their home with healthy alternatives. It is important to realize that the only way to have a truly sustainable future, is through spreading information regarding the dangers certain substances can have on both human and environmental health. Hempcrete, paper insulation, cotton insulation, low-VOC paint, and bamboo are five modern-day sustainable building materials that are being implemented now, and hopefully continue to be used in the future. Hemp is the low-THC version of the Cannabis sativa plant. 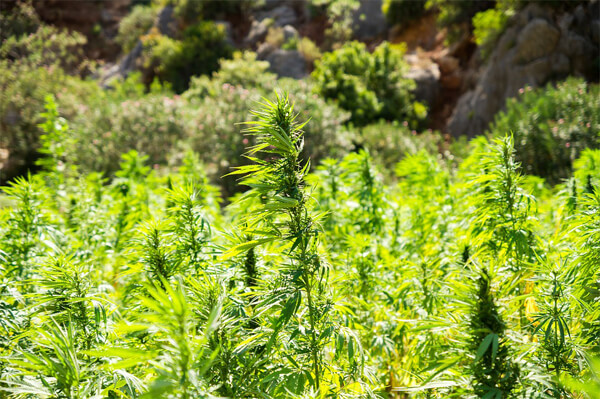 While there may be negative connotations around cannabis and its medicinal purposes, it has proven to be a very sustainable option when implemented in home construction. To create hempcrete, hemp is combined with water and a calcium-containing mineral known as lime. When these components are mixed, the hempcrete is formed. Hempcrete is a fully non-toxic building material that also acts as an insulator. It is thermally efficient, using less energy over its life-cycle than other materials. Also, it is carbon-negative, which means that it captures more CO2 than it produces, benefiting the environment. Hempcrete’s natural ability to insulate allows for a home to maintain cool and warm temperatures, reducing energy consumption and cost to homeowners. Also, because it is non-toxic, there is no risk to you or your family. Prior to 1980, it was very common for homes to contain chrysotile asbestos insulation. Insulation containing asbestos was used frequently due to its durability and unmatched fire resistance. However, if this insulation were damaged in any way, typically through home renovation, asbestos fibers could become airborne. Once airborne, the fibers have the ability to be inhaled or ingested, and may become embedded in the lining of the lungs, stomach, or heart. Asbestos is the only known cause of pleural mesothelioma, a cancer in the lungs. All forms of mesothelioma cancer can easily be avoided with the proper knowledge of the risks associated with asbestos exposure. If renovating a home built between 1930 and 1980 an inspection of the structure should be completed to ensure that the building materials do not pose potential health risks if disturbed. Paper insulation is a sustainable alternative to traditional insulation options. 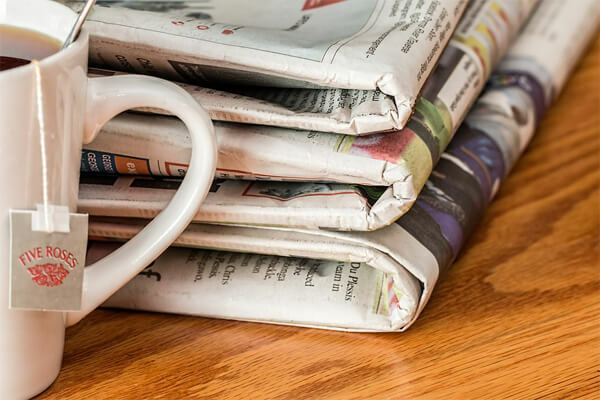 Primarily made from recycled newspaper, paper insulation otherwise known as cellulose insulation, is composed of 85 percent recycled materials. The remaining 15 percent is borate, a non-toxic fire-retardant chemical. Borate is a great insulator and easily conforms to very tight spaces, such as an attic. Use of paper insulation alleviates any worry of developing cancer as a result of asbestos insulation. Additionally, paper insulation recycles large amounts of paper, reducing waste. 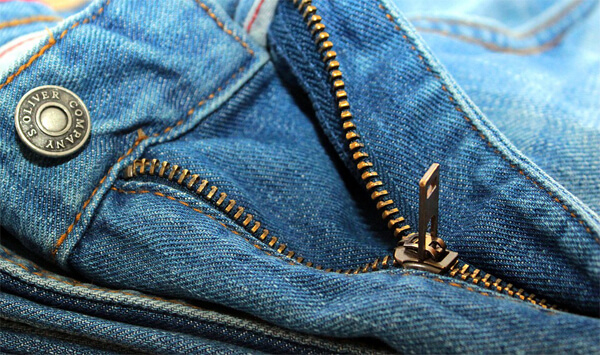 According to the Secondary Materials and Recycled Textiles Association (SMART), the average American consumer disposes of around 81 pounds of textile materials per year. Instead of having these materials be discarded into landfills they can have a second life as a sustainable building material. Cotton Incorporated’s Blue Jeans Go Green™ program, empowers consumers to recycle their used denim for a variety of building projects. The campaign partners with other organizations, such as Habitat for Humanity which uses the environmentally conscious material in the homes they construct for struggling families. Since 2006, the Cotton Incorporated’s Blue Jeans Go Green™ program has saved five tons of material waste from entering landfills while creating four million square feet of insulation. Cotton insulation is a huge step forward in using recycled materials as building material. It is much safer than spray-foam insulation and emits virtually no volatile organic compounds (VOCs), a toxic gas that can be harmful to your well-being. As stated previously, volatile organic compounds (VOCs) are a toxic gas composed of a variety of chemicals that have short- and long-term health effects. They are most associated with paint, as the fumes from paint release VOCs quickly while in a liquid state. Additionally, lead is a concern in homes painted with high-VOC paint. Lead was commonly used in paint prior to 1978, and can be found in homes across the United States. VOCs, in combination with lead, create a dangerous mix of toxins very harmful to bodily health. Using a low-VOC paint product in the home mitigates VOC related risks. VOCs are known to cause throat irritation, headaches, and nausea. Over time, VOCs have been linked to causing liver and kidney damage, as well as complications with the central nervous system. 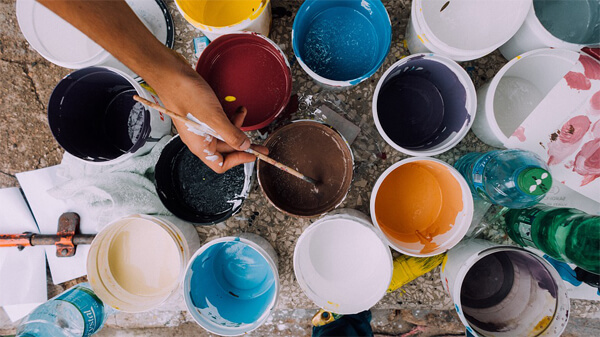 Low-VOC or no VOC paints can be found in most home supply stores and should be labeled accordingly. Bamboo is both a very sustainable and durable building material. With the ability to regenerate quickly and grow in abundance, there is enough bamboo to support widespread use without risk of widespread deforestation. The material can be used for the frame of a new home build or as an alternative to wood flooring. 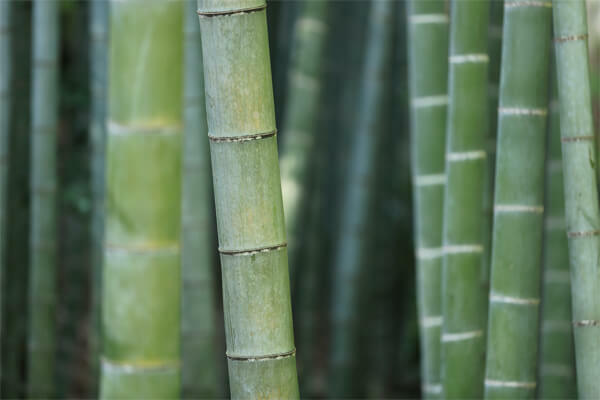 As an environmental bonus, bamboo produces oxygen when cultivated. Bamboo is typically the same cost or slightly cheaper than typical hardwood flooring options. Contrary to popular belief bamboo flooring looks similar to hardwood when installed as flooring, there are not large bamboo stalks being laid out on the floor. 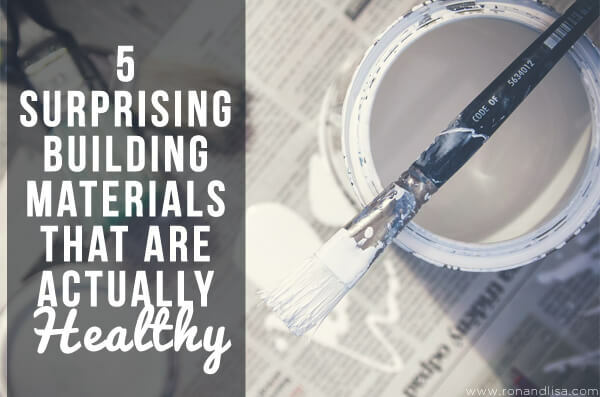 Whether you are renovating your home or starting fresh, consider the impact building materials can have on the health of you and your loved ones. With so many non-toxic building alternatives on the market, sustainable options are becoming more affordable than ever. While some may cost more than standard building materials, you can’t put a price tag on well-being. Keep green alternatives in mind before you begin your next project.